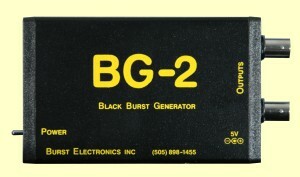 The BG-2 (and BG-2CB) are a new generation of Black Burst Generators. 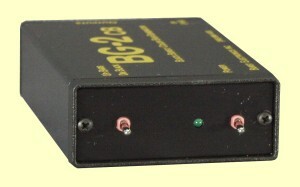 The BG-2 has two video outputs that are digitally generated by an internal microprocessor and a A/D converter. This allows precise waveform generation meeting the requirements of the most demanding applications. Can be configured as either composite or Y/C or both (option). 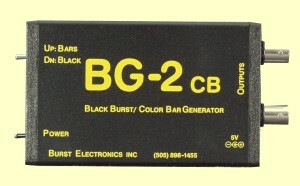 The BG-2CB includes the features and specifications of the BG-2 plus Full Field Color Bars and user switchable NTSC/PAL dual standard. or 100-240 Vac 50/60 Hz, 5 Vdc 1A, UL listed.